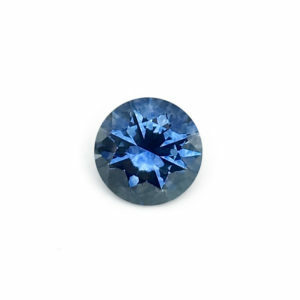 This All American Sapphire ® is the best to be found from Rock Creek. 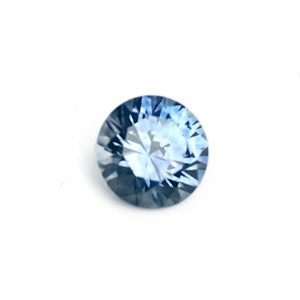 The color is a fine medium blue in both daylight and artificial light. 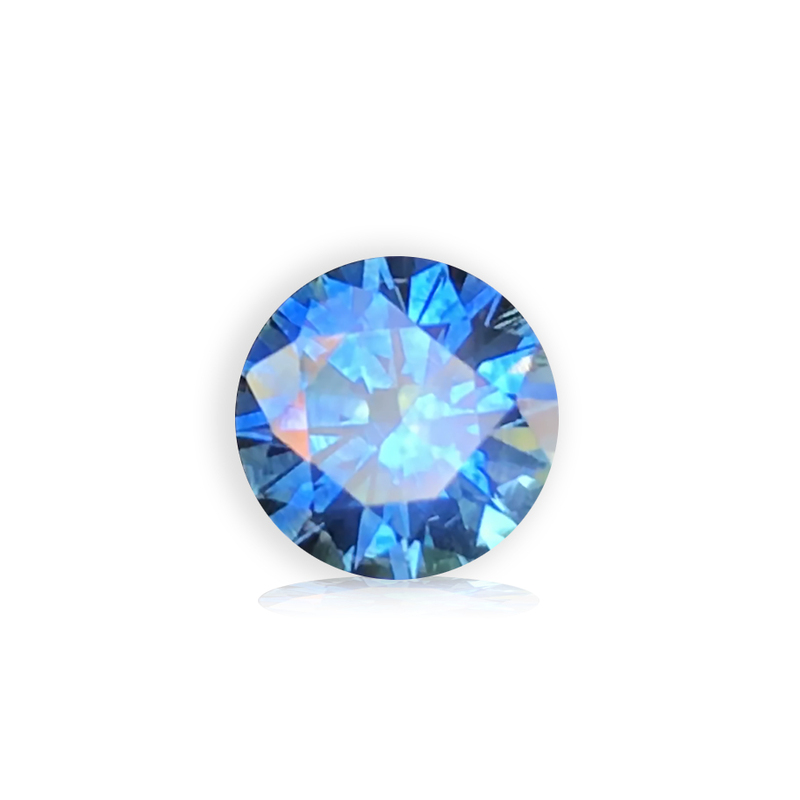 The stone has excellent clarity and could be described as virtually flawless. It is cut in the round brilliant shape to hearts and arrows specifications and so it is very bright and lively and displays a diamond like brilliance. 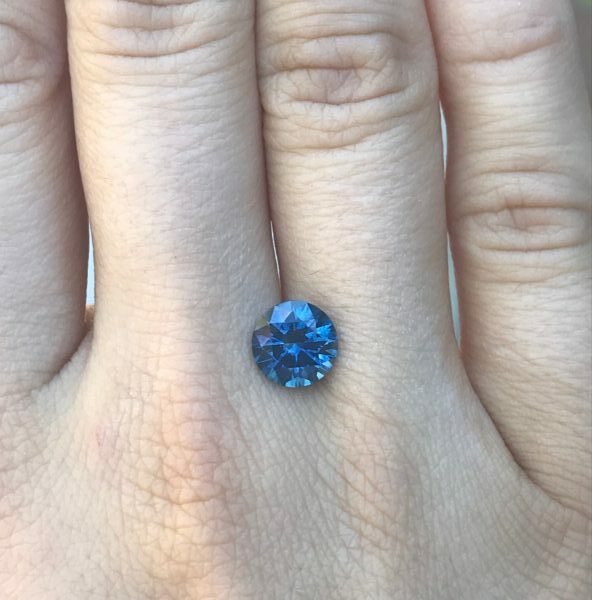 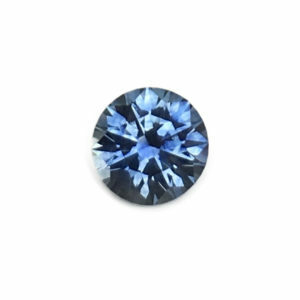 This will be a first choice for everyone looking for a stone with maximum sapphire brilliance and excellent blue color. 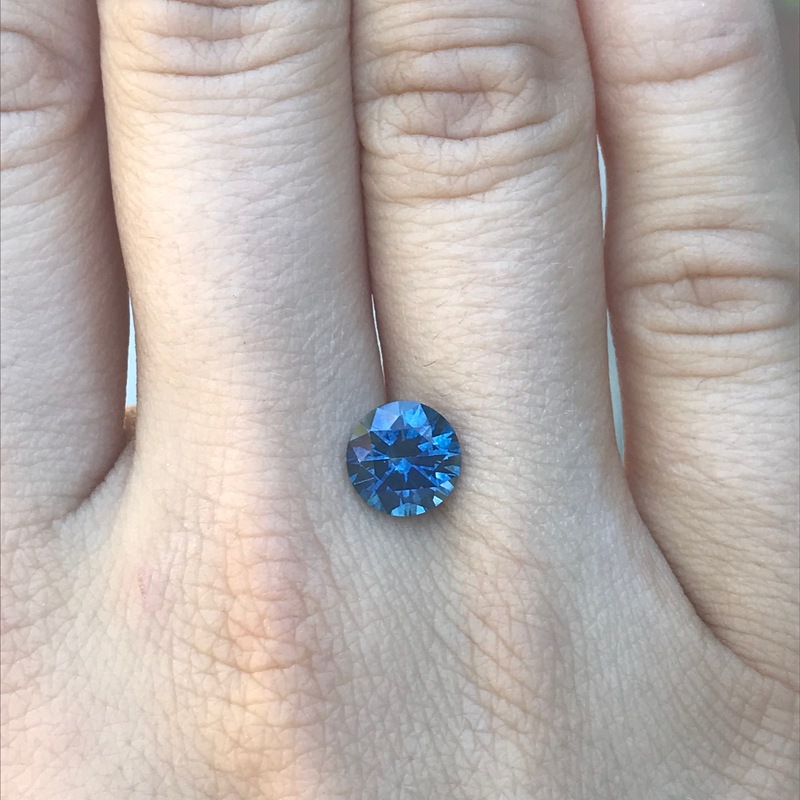 Size alone makes this Montana sapphire a rarity.